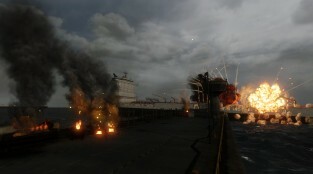 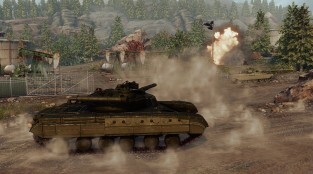 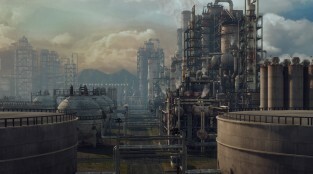 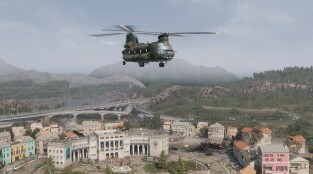 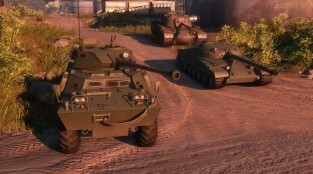 Armored Warfare is a MMO coop-based game, where you will have the chance to embark into the modern war's world. 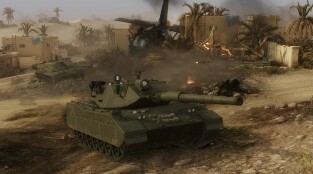 You will have to take part in deadly missions and face merciless and mighty enemies. 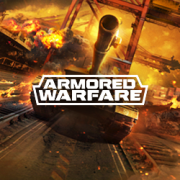 From Africa's deserts to China's mountains to Russia's tundra; you will experience all of this, in Armored Warfare!